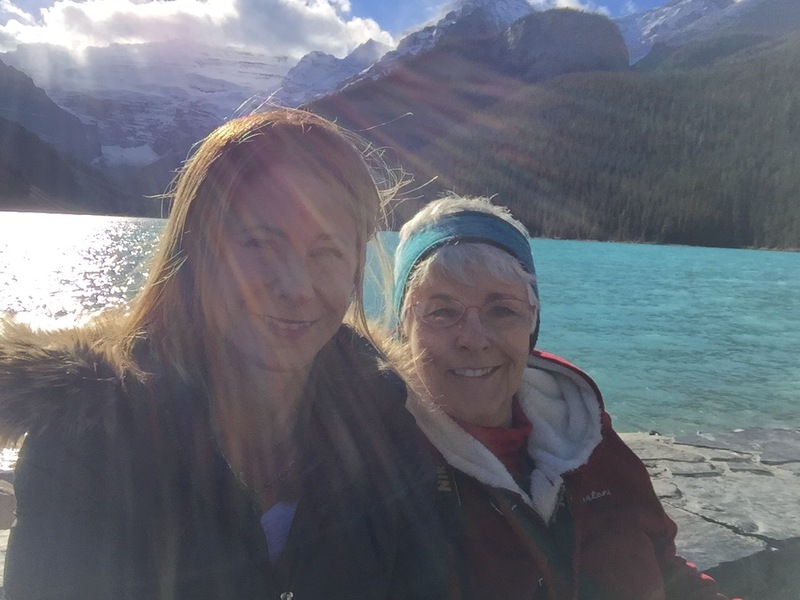 I re-visited Banff with my mom… We encountered some hiccups, but I still can’t complain about this place! This story is published on VIE Magazines blog ‘La Muse’. Click below to read. Thank you for following!